Gorgeously presented and cleverly designed, this impressively realised Metroidvania excels in every area except originality. 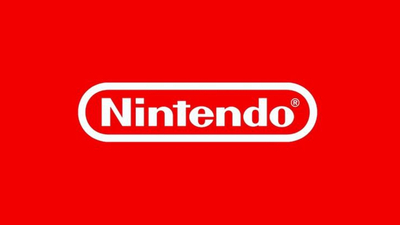 Nintendo begins to tease its E3 2019 plans, with many fans speculating if it will get news on Animal Crossing for Switch and an update on Metroid Prime 4. 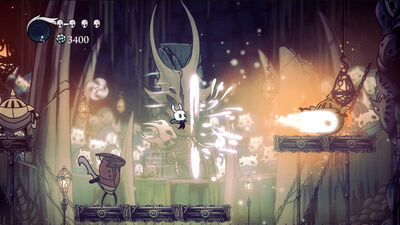 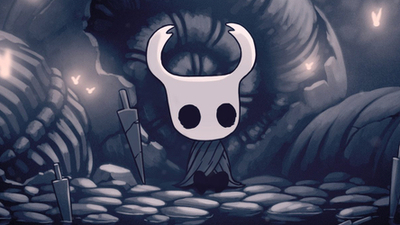 In their fourth promised content pack, Team Cherry has just released Hollow Knight Godmaster on the Switch, PC, Linux, and Mac. 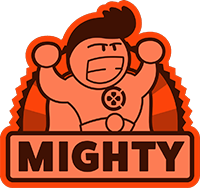 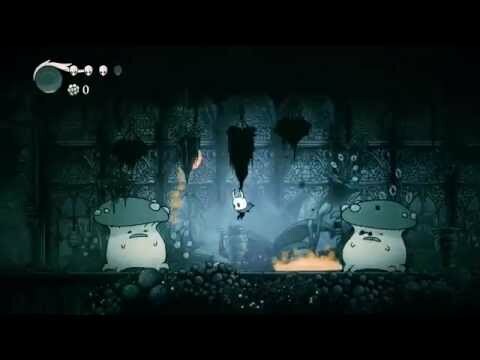 It has new bosses, environments, and more. 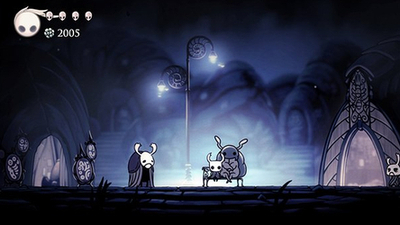 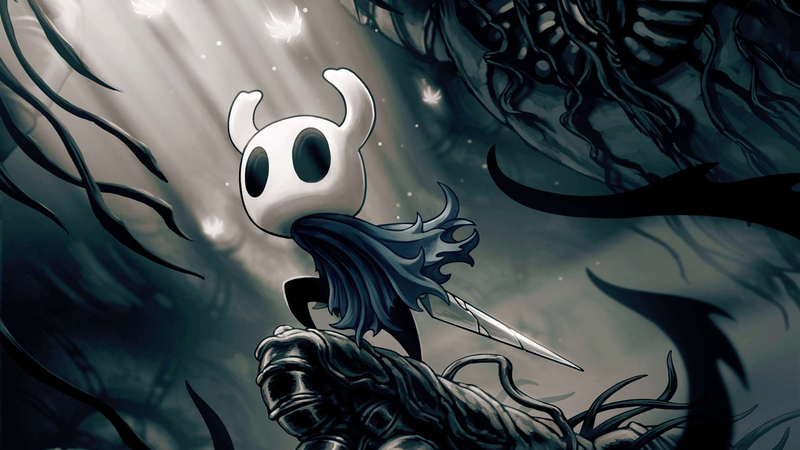 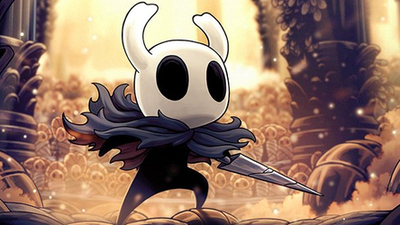 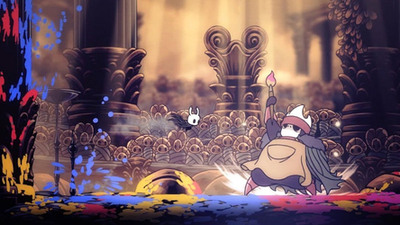 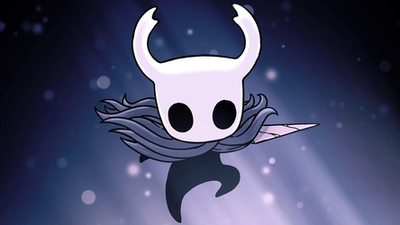 After close to two years, a Hollow Knight PS4 and Xbox One release is finally in the works. 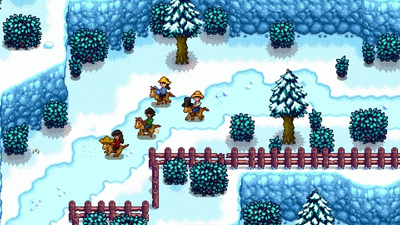 The release, set for Spring 2019, will come long after the game's final free expansion, but a phsyical release for all available platforms should help ease the pain of a lengthy wait. 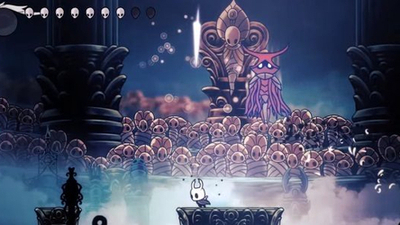 The upcoming Hollow Knight content pack formerly known as Hollow Knight: Gods &amp;amp; Glory is now officially Hollow Knight: Godmaster. 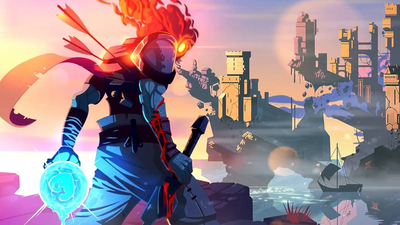 Gods & Glory is imminent, and there's a new trailer to celebrate. 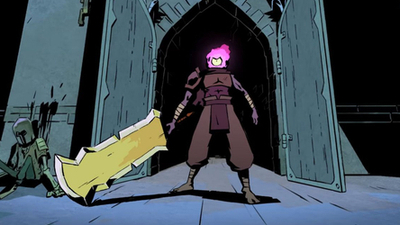 The Gods &amp;amp; Glory update and a new soundtrack album (with limited vinyl release) are coming. 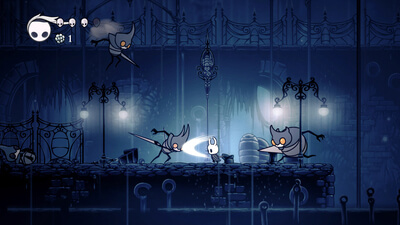 Hollow Knight's final free stretch-goal DLC is due out this August, bringing a slew of new boss fights within The Dream, and paving the way to a paid expansion.